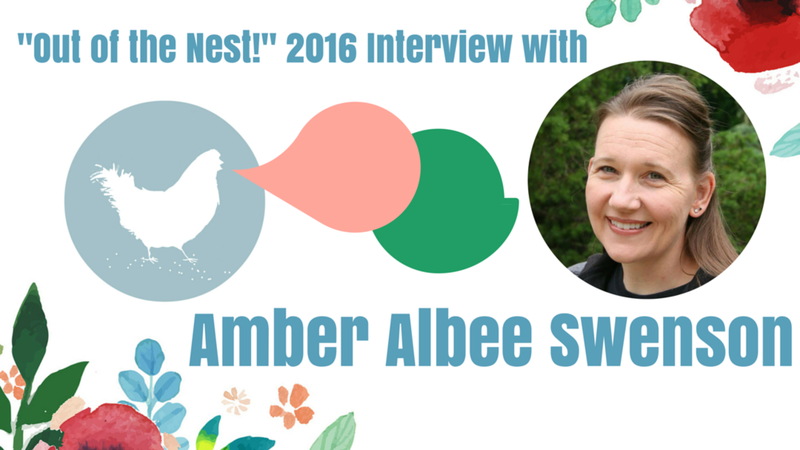 We are so pumped to have Amber Albee Swenson, author and speaker, at our moms' night "Out of the Nest" event for 2016! Amber is an author, speaker, Bible study leader, wife, and mother to four. She is a forgiven child of God, and that's what she writes and speaks about. She has written four books: Bible Moms: Life Lessons from Mothers in the Bible and The Whisper Theory have been in print. The Bread of Angels is a new release and Ladies of Legacy is in the last phase of publication. Here's our review of Bible Moms and you can check The Better Mom's review too! You can read more about Amber's books at her website and follow her on Facebook for regular faith related posts. Set your heart to impress: Examining the characteristics of people who wowed Jesus. "All throughout the gospels we see people amazed at what they see Jesus doing, but there are only a few times in the gospels that Jesus is amazed by the words or actions of someone else. In this presentation we take a look at the characteristics that grabbed Jesus's attention, so that we, too, can live with crazy perseverance, complete humility, courageous faith, abundant giving, unabashed and lavish worship, the knowledge of grace and a deeper understanding of mercy." The idea of "blooming" fits nicely in our spiritual growth, in our families, churches and communities. Amber encourages us to dig deeper in God's Word - the rich soil of our lives! Come listen to Amber Albee Swenson and grab your “Out of the Nest” ticket below!